Honda has always maintained a policy of having petrol cars in India but it now plans to change the same. The new diesel models of Honda CRV and Accord have been spotted during their test drives in Noida, Delhi. Mileage is one of the major buying factors in India apart from price. India is an extremely price sensitive and mileage sensitive country. 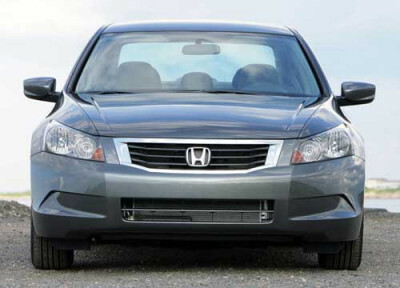 Honda initially came up with stunning 2.2 liter i-CTDi (intelligent Common Rail Turbocharged Direct Injection) engine. It is expected to power Honda Accord in India as well as Honda CR-V.
Honda is contemplating price hike in India and a diesel model will further jack up the price. Thus the first model of Honda CR-V may not be a fully loaded model to maintain the cost under check. This means that the first variant may lack luxury features like SUV with sun-roof, leather interiors or a CD changer. The price of the models will be known when they are subsequently launched in India.